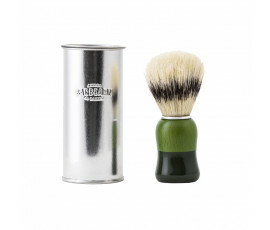 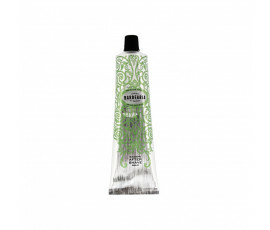 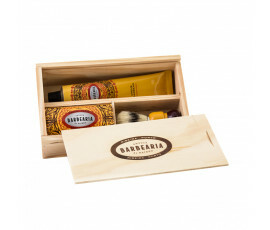 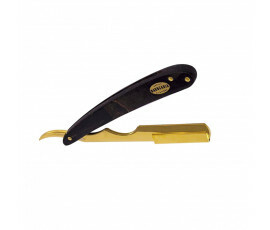 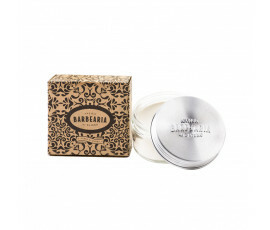 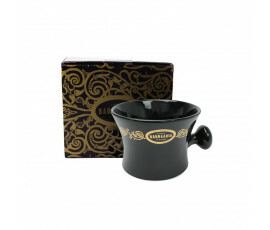 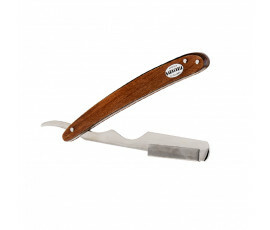 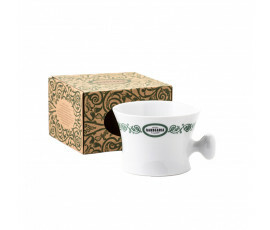 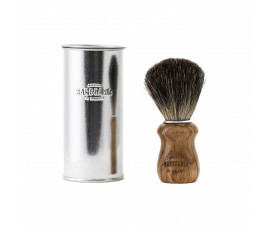 Antiga Barbearia de Bairro Products - Buy Online! 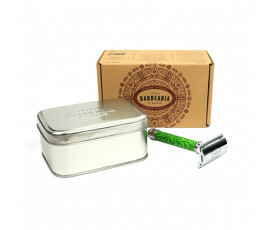 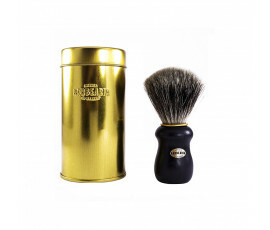 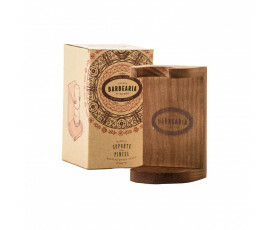 Antiga Barbearia de Bairro is a brand that exalts the rich Portuguese culture through the ritual of shaving. 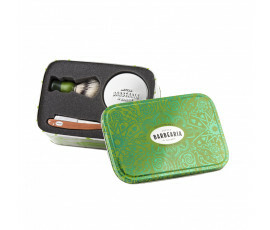 All the packagings of the products are made with vivid colours and refined design to be completely noticeable everywhere, at home or in a professional salon. 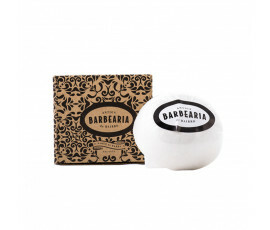 Antiga Barbearia de Bairro will take you through the narrowest alleys to let you feel the typical zest of life of the old Portuguese Quarters. 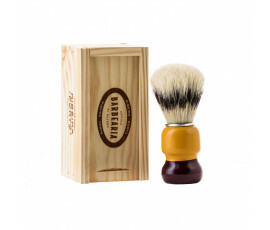 This brand emphasises high quality and the importance of wise craftsmanship that produces every single product by using only fine materials.